There are approximately 2.55 billion social network users worldwide, and more than half of those users are registered on Facebook. Social media changed the way businesses interact with customers. It has closed the gap between businesses and customers, which allows them to communicate in real-time. Despite all the possible benefits from utilising such powerful channel, almost 90 percent of the companies are not using social media to facilitate better communication and collaboration with customers and business partners. 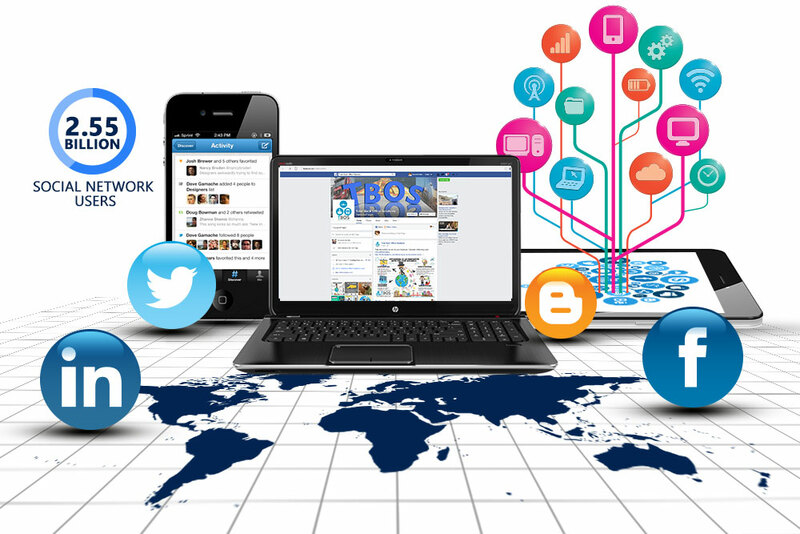 In logistics and freight forwarding, social media is used as a tool for business only. There is no socialisation with the customers. Companies are unaware of the value of social media comments about products, services or even the system. These tools pose helpful information for the freight forwarder and its management. The challenge, however, lies in the way companies handle the reviews and gather the information together to form valuable data. Social media is not heavily used within the logistics and freight forwarding industries. According to a research conducted by Adelante SCM, almost 70 percent of the professionals surveyed said that their companies have not yet fully utilised social networking as a solution to predict customers’ demands. In addition, their companies restrict access to social media sites. Operators can easily update shipments schedule thus, there is an increase in the tracking and visibility of your supply chain. The information can be received in real-time. Gather valuable information from social media on freight transportation unforeseen issues such as accidents and road closures that affect the delivery schedule. This information can be used to re-route the deliveries. Be informed about weather conditions and other natural aspects that might affect your shipment or deliveries. Gain knowledge about the latest trends and other important insights from customers and business leaders. Share or gain data for risk identification, and reveal the dangers in your supply chain. Search and collect innovative ideas from different points of view to further improve your business offers. Find new employees, customers, business partners and opportunities. Enhance your relationship with your business partners and your customers. Social media provides your company reviews and feedback from customers and you can immediately respond to them. Social media can be the most efficient tool in gathering valuable information for logistics and supply chain companies. Not many companies use social media to build and strengthen relationships among its logistics partners. Social media is not only for the sole purpose of portraying your brand. It can also be used to connect with other people in the community. Most companies leave the social networking work to back office offshoring solutions to further enhance their company’s reputation as well as excellent customer support. With the active use of social media for networking and collaboration, this will increase customer loyalty, lower risks, improve efficiency and productivity, and deliver potential business opportunities.